High and good yield under different conditions (thanks to a good tolerance to Anthracnose), KAOLACK is famous in sub Saharan countries. Poinsett cucumbers are straight, dark green, non-bitter and delightfully crisp cucumbers. They are 7 – 8” long and 2 – 2½” in diameter. With the market dominated by hybrids. 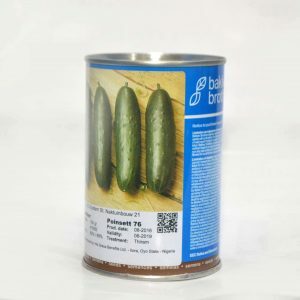 Poinsett is one of the best open-pollinated, standard slicing cucumbers with 70 days harvest period. Very popular in the 1980’s & 1990’s, an impressive overall vigor, productivity and disease resistance. Resistant to many common diseases that plague cucumber plants, including powdery & downy mildew, angular leaf spot, and scab. 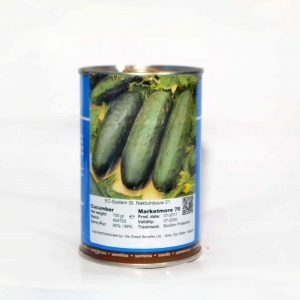 If you have trouble growing cucumbers, give these a whirl! 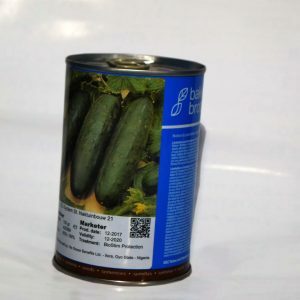 Marketmore is a high yielding variety producing perfectly shaped cucumbers that are uniform and dark green with nicely tapered ends. Fruits average 20-22 cm (8-9″) in length and are superb for slicing. Resistant to scab and mosaic. 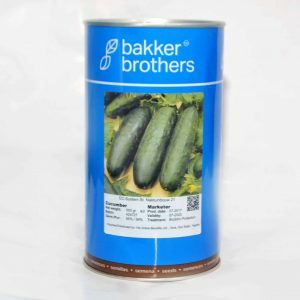 Marketmore is an excellent variety for providing a long picking season – making it a favourite cucumber for market gardeners and home gardeners. Here’s a gorgeous all-purpose slicing/pickling type of cucumber. The plants are of bush habit, usually running no more than 18”, making them superior for small gardens, containers, or anywhere space is tight. Fruits hold well on the plants, so avoiding the need for constant picking. Plants are also tolerant to Downy Mildew, which is so often a problem in humid-summer climates. The bumpy, brightly striped exterior is particularly attractive as well. 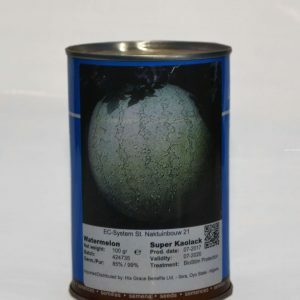 A superb new Polish variety! Harvest time – 60 days.